Our good friend and talented singer, accordion, and keyboard artist Robert Ermis has gone to be with our Lord on March 24, 2013 at age 59. We will miss him very much. Robert was a kind and generous son, brother, uncle, cousin and friend, a man with a love of his Czech heritage, his Catholic faith and music. He was a gifted singer and musician who had performed with Kovanda's Czech Band, various choirs including St. Anne's and St. Cecilia's Catholic Churches, the Diocesan choir and the Houston Symphony. 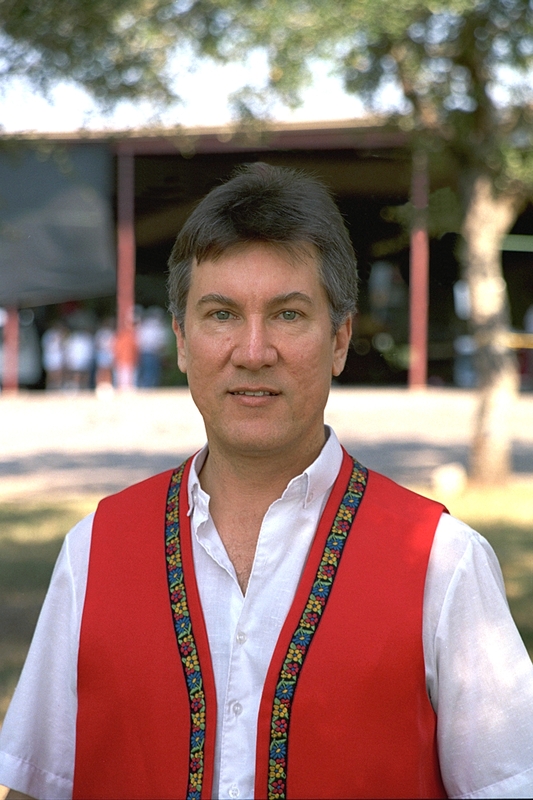 In 1992 he was awarded the Texas Male Czech Singer of the Year. He had a wonderful sense of humor and was eccentric in his own way. Donations in Robert's memory may be made to St. Anne Catholic Church or Food for The Poor, P.O. Box 979005, Coconut Creek, Florida 33097. This page was last updated on 2018.09.20 22:13:13.